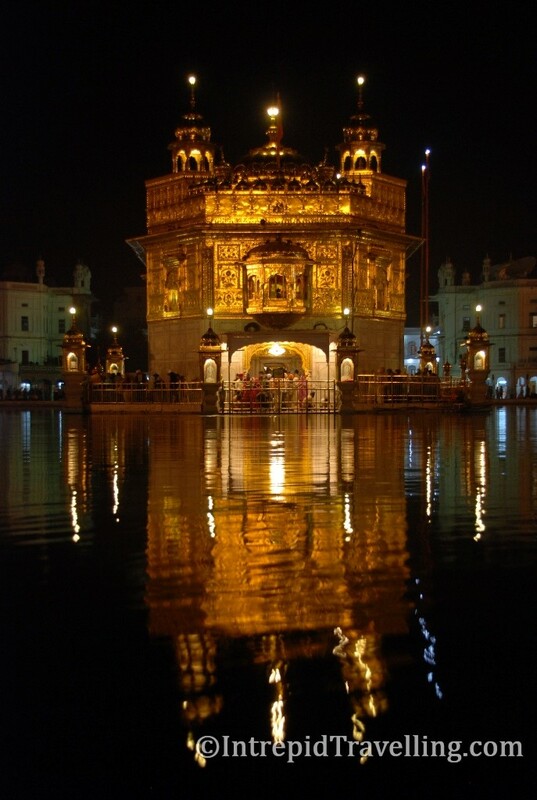 Sri Harmandir Sahib, informally referred to as the "Golden Temple", is not only a central religious place of the Sikhs, but also a symbol of human brotherhood and equality. 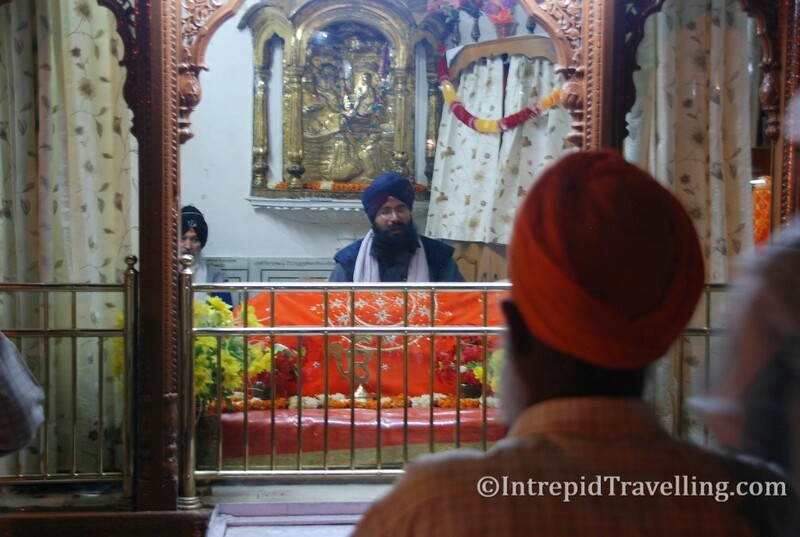 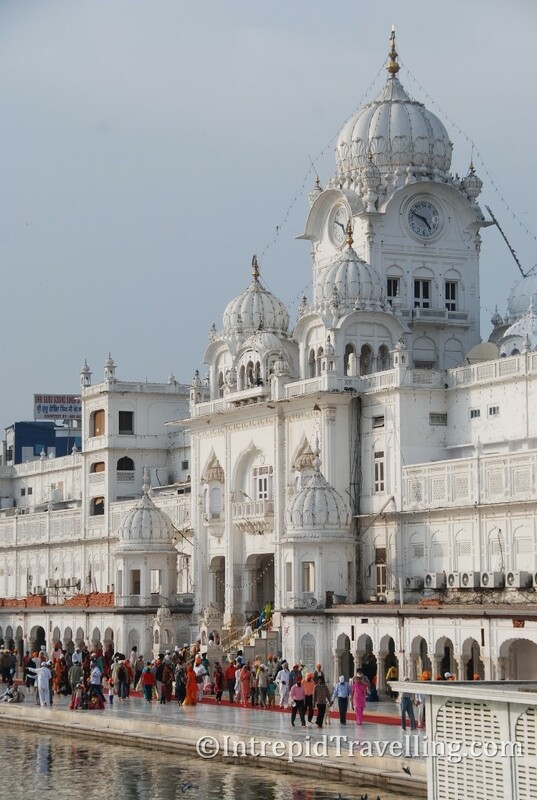 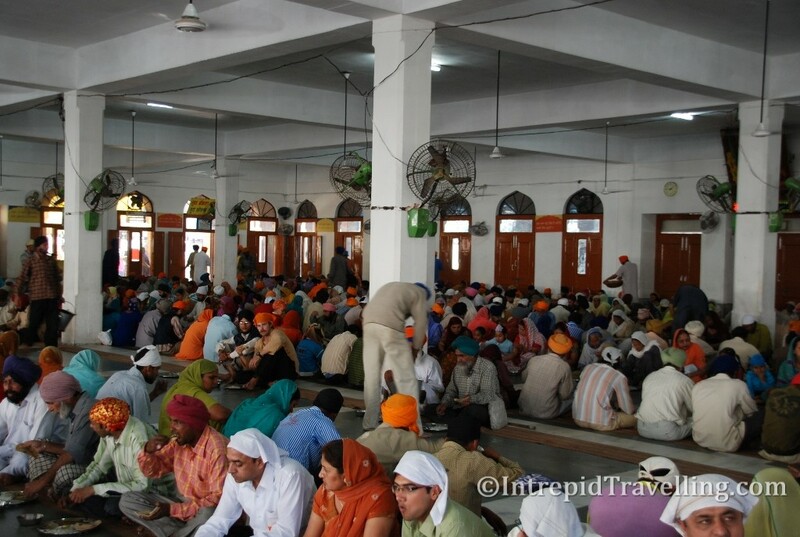 It is the holiest Gurdwara of Sikhism, located in the city of Amritsar, India near the Pakistan border. 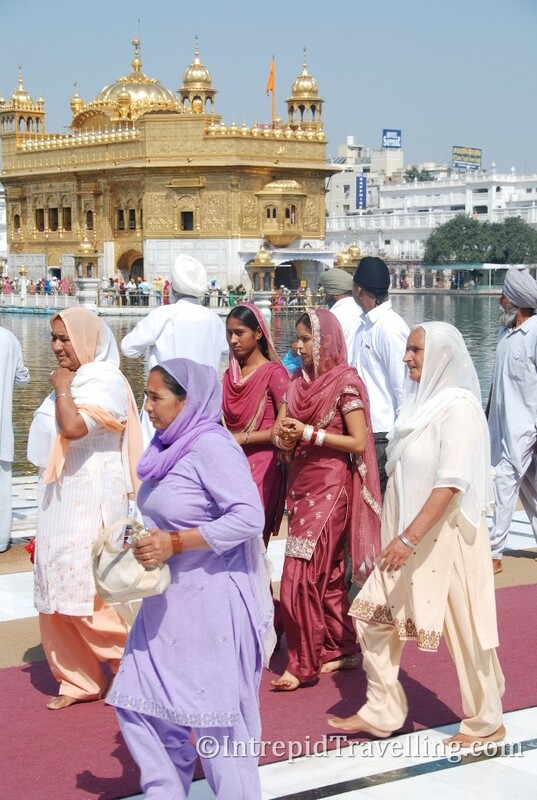 Everybody, irrespective of class, ethnicity, religion can visit and seek enlightenment and fulfillment without hindrance or judgment. 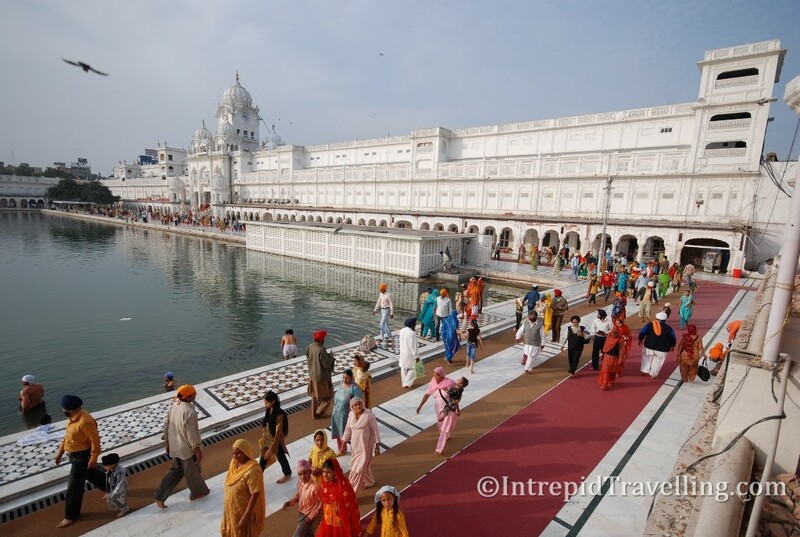 It is a near impossible task to describe the welcoming nature and peacefulness of such a holy and beautiful location, it is something that needs to be experienced. 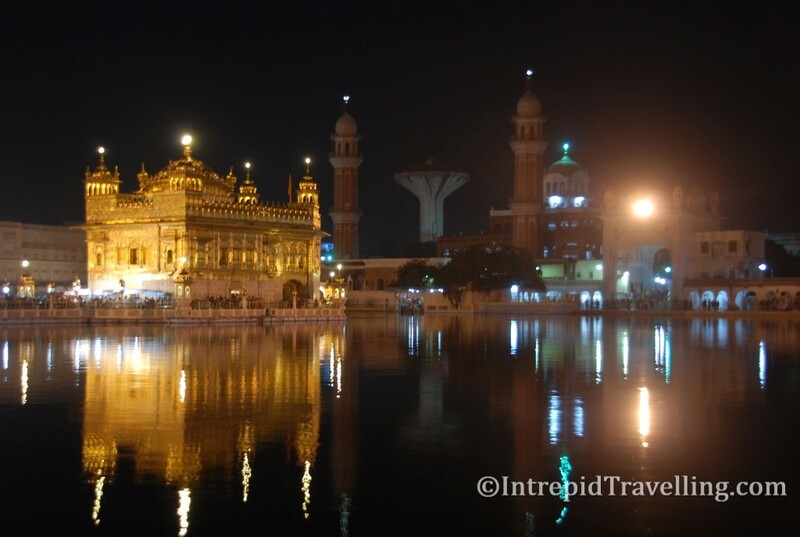 Amritsar is located on the Indian side of the productive and wealthy state of Punjab that was spilt when Pakistan and India were formed, which resulted in the deaths of some 500,000 as Muslims and Hindu’s relocated. 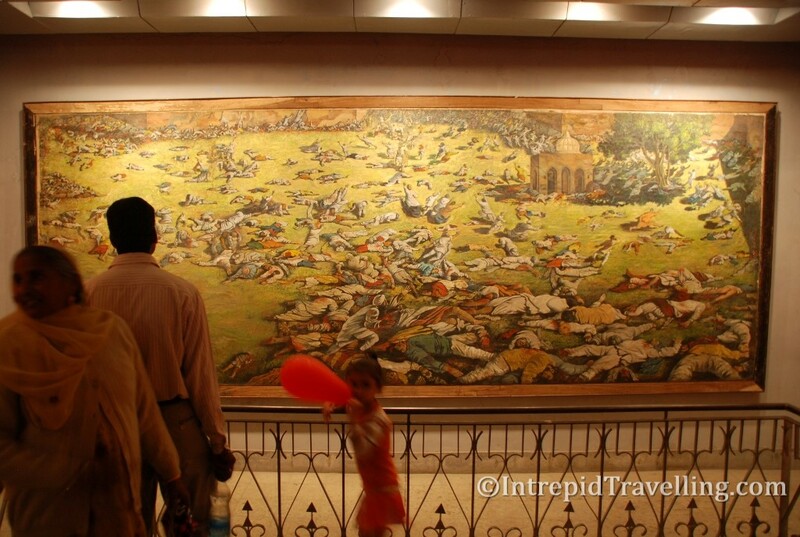 Bloodshed occurred again in 1984 where approximately 3,000 died during (including the assassination of the Indian PM) clashes with the Indian army. 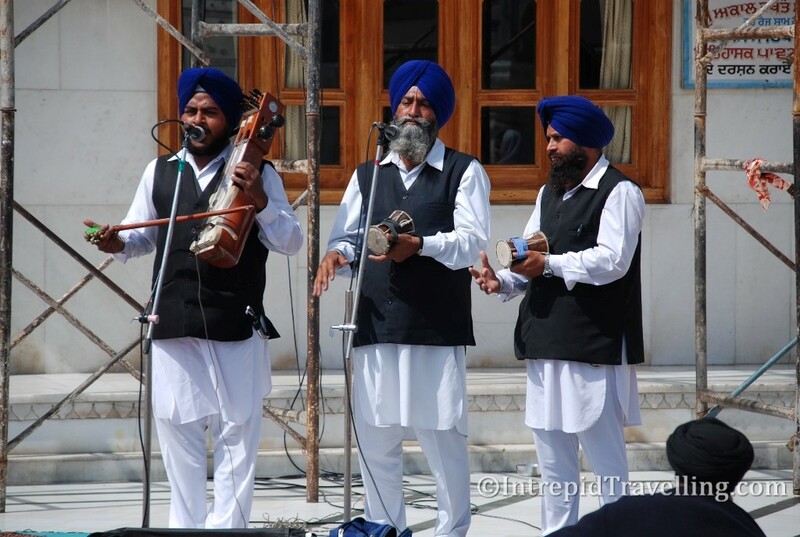 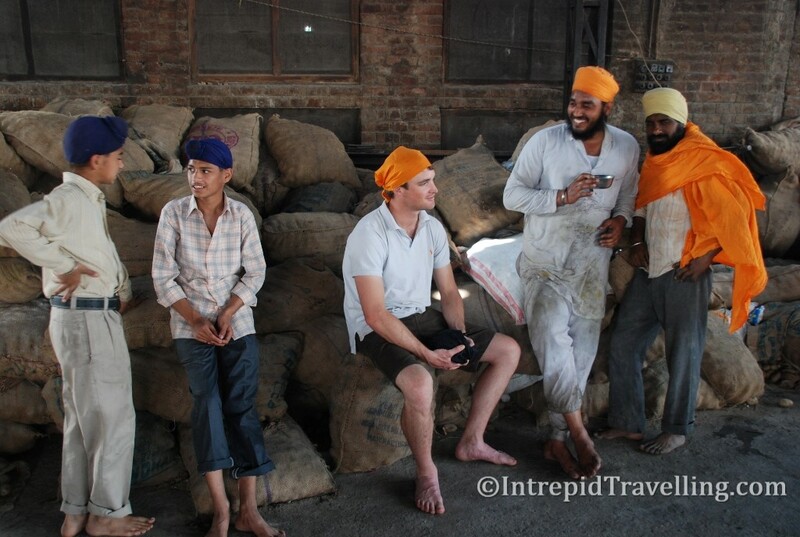 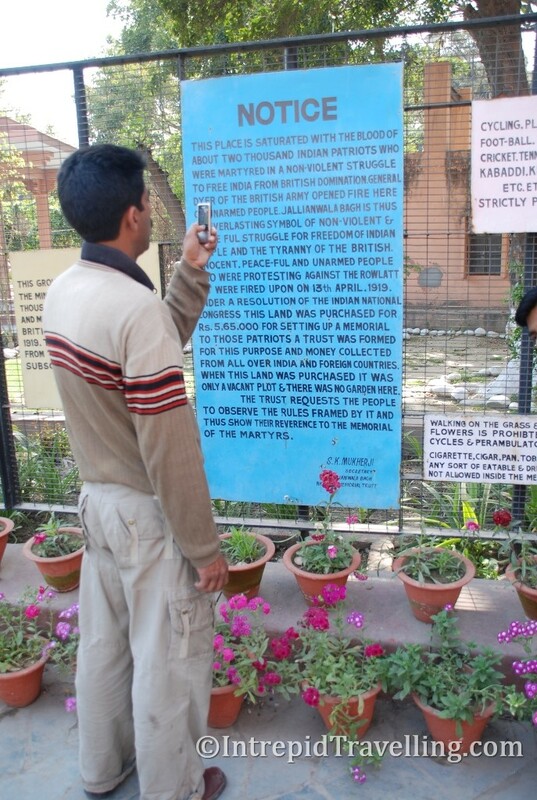 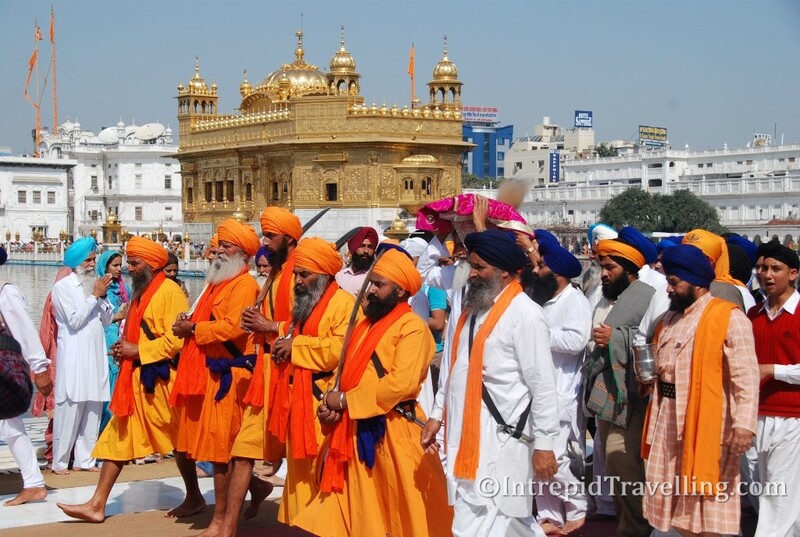 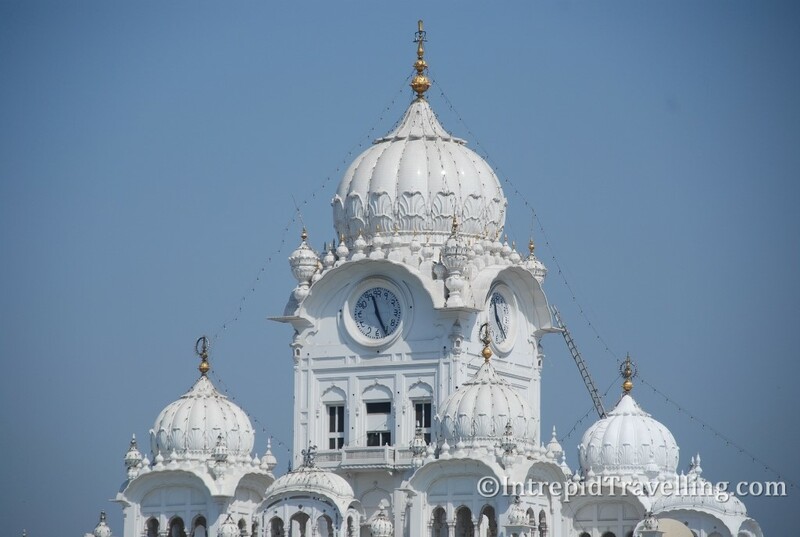 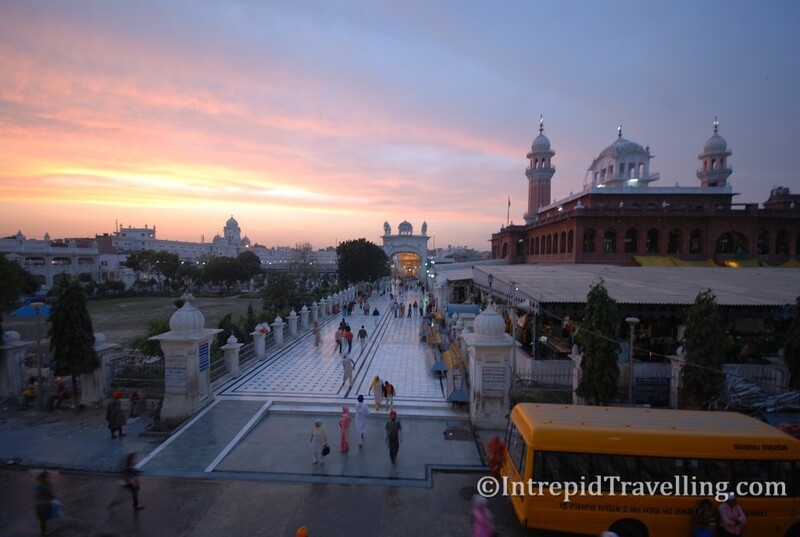 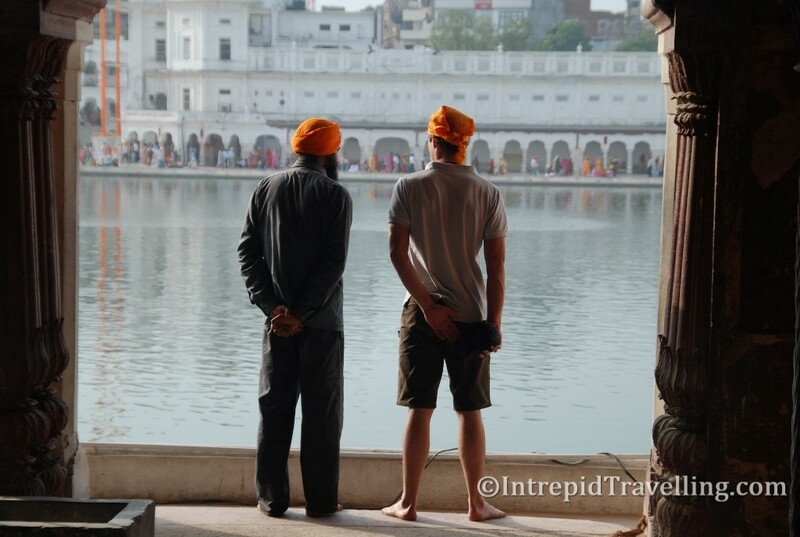 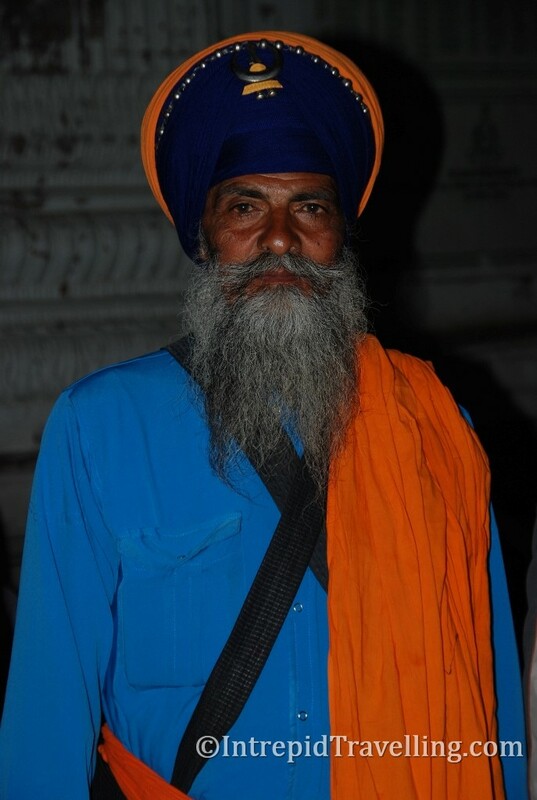 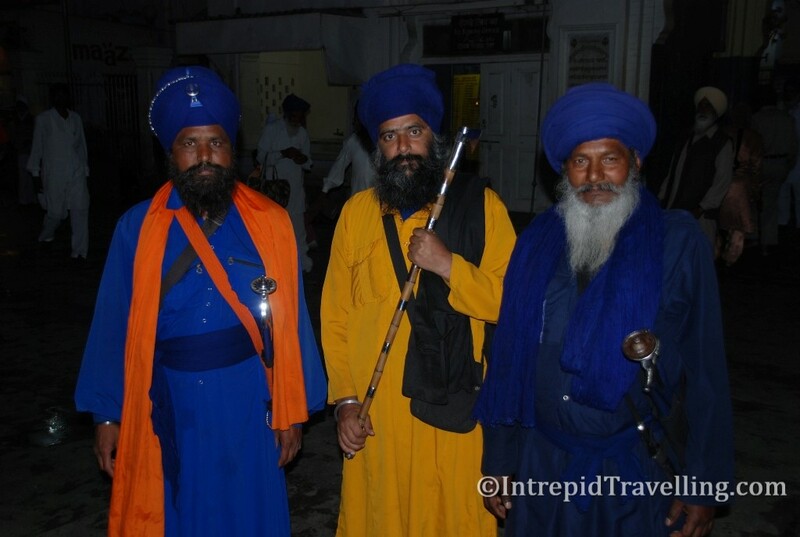 Marius (my travel companion) and I came here mainly to see the unique and world famous Pakistan/India border closing ceremony and almost as an aside we would visit and stay at the Sikh’s (the Turban wear men) holiest site – the Sri Harmandir Sahib complex. 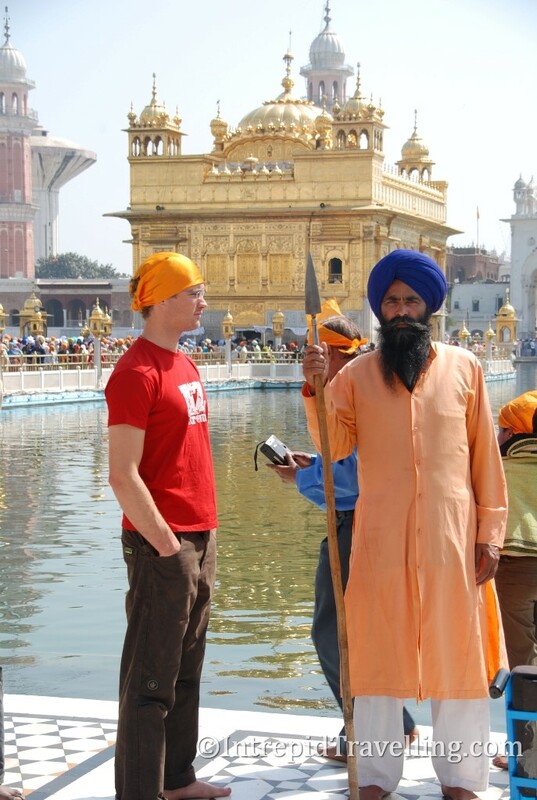 As it turned out this was fortuitous as this is an experience I am glad I didn’t miss out on. 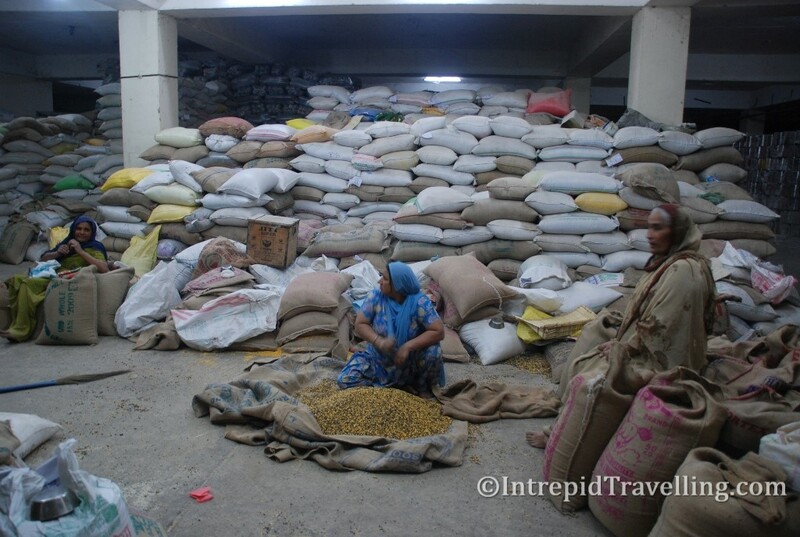 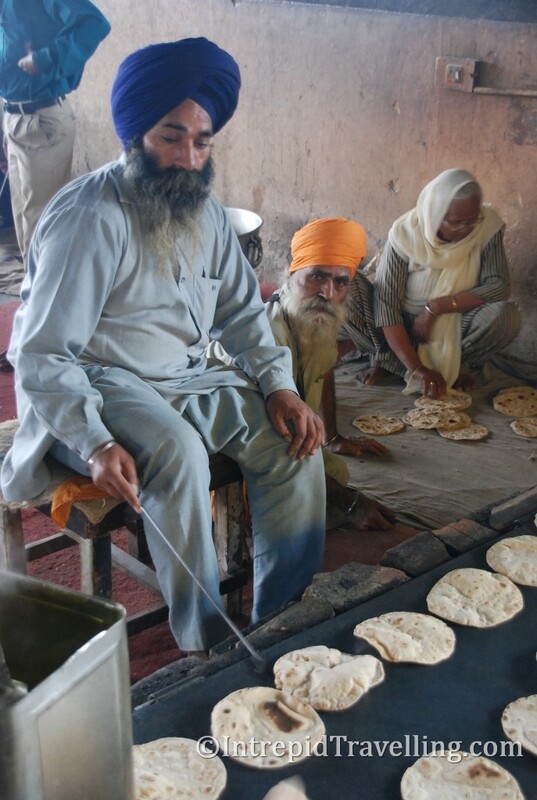 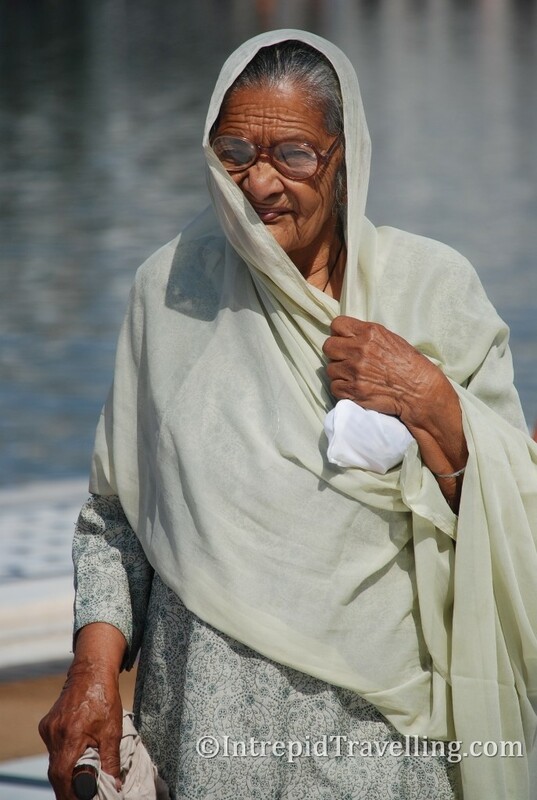 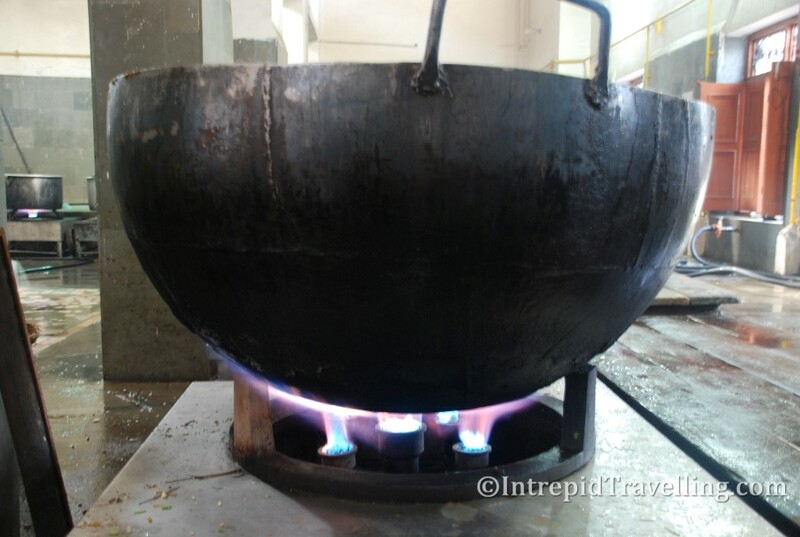 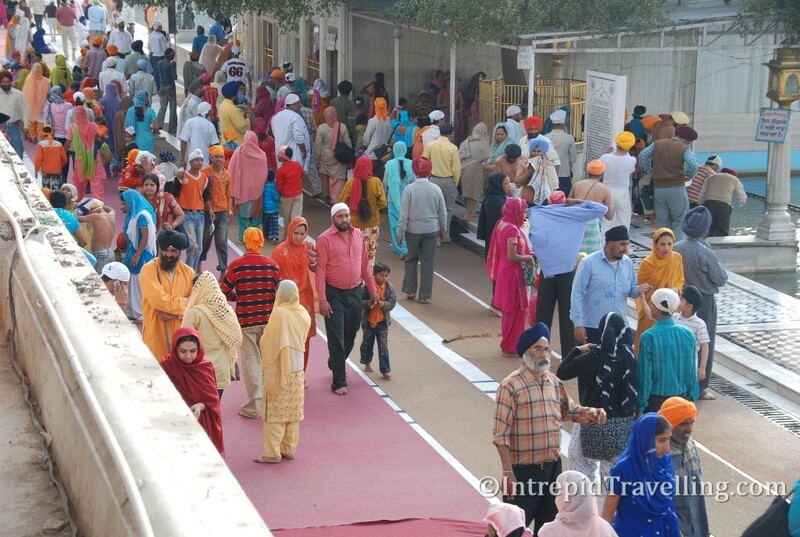 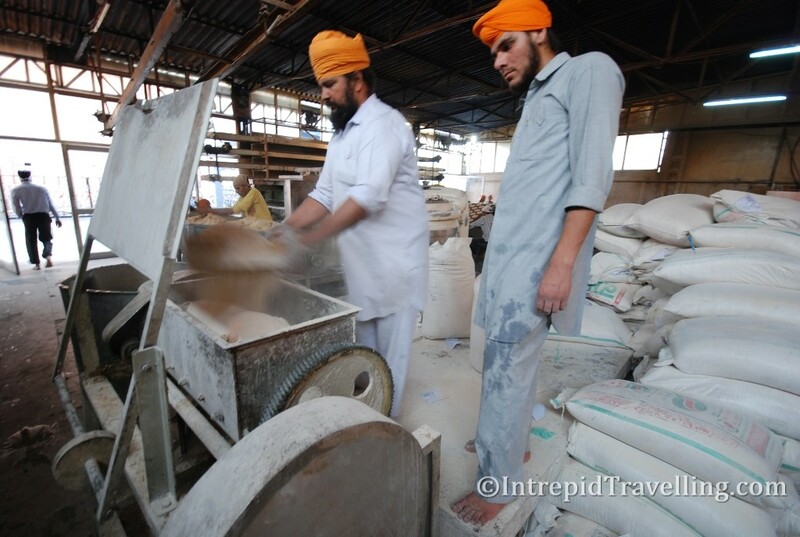 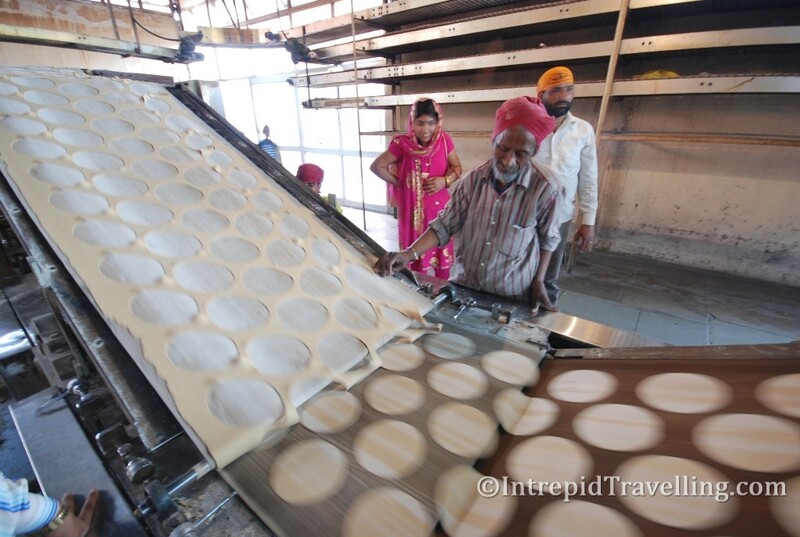 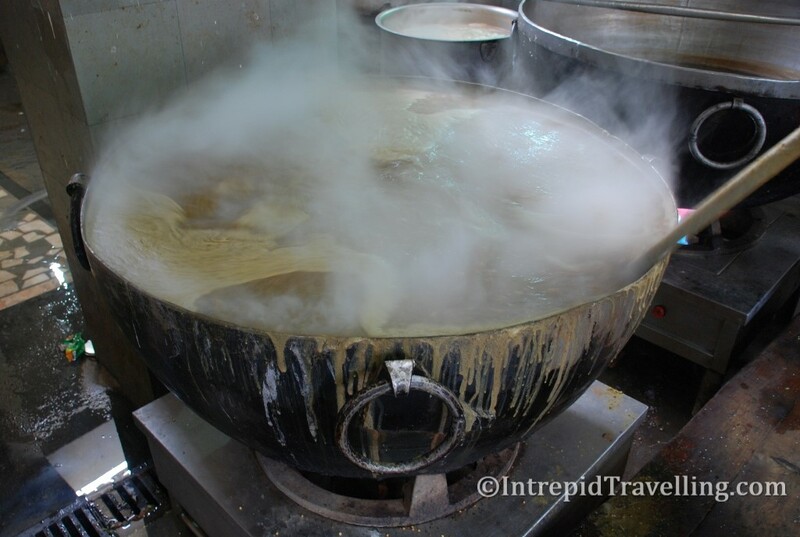 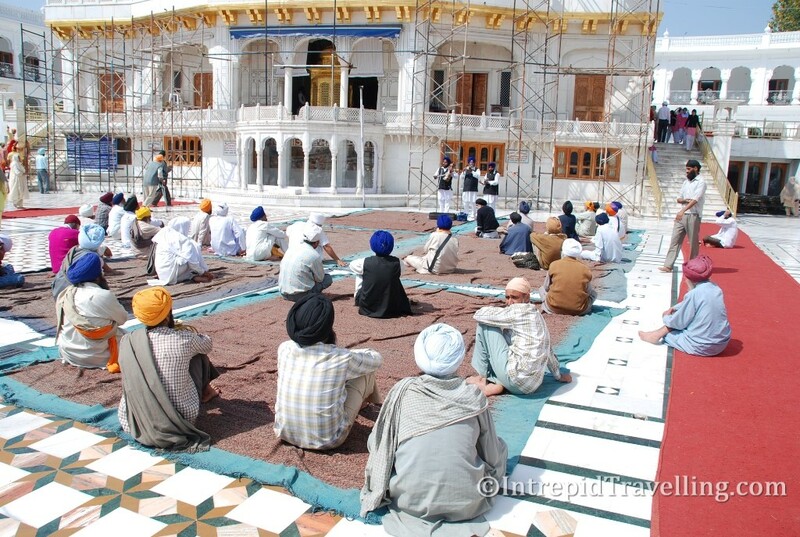 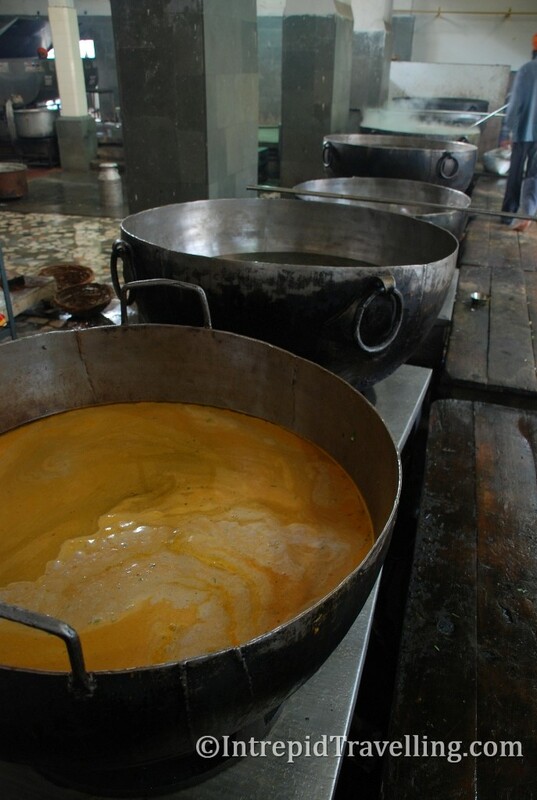 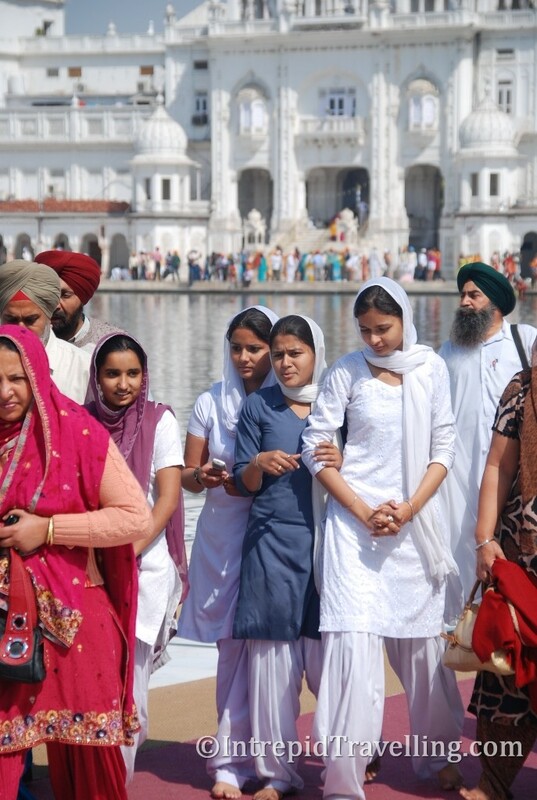 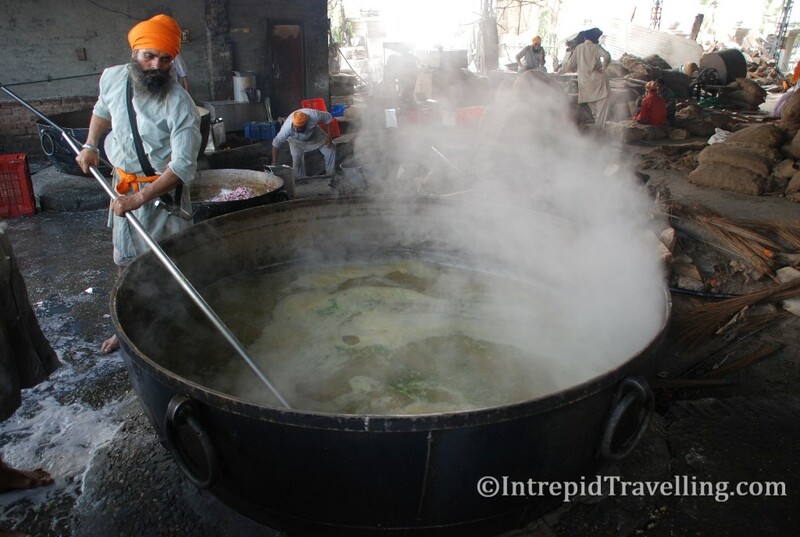 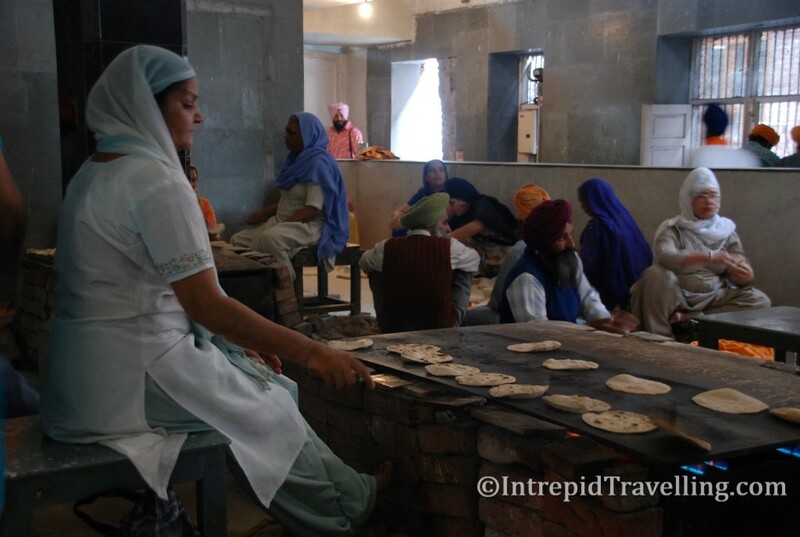 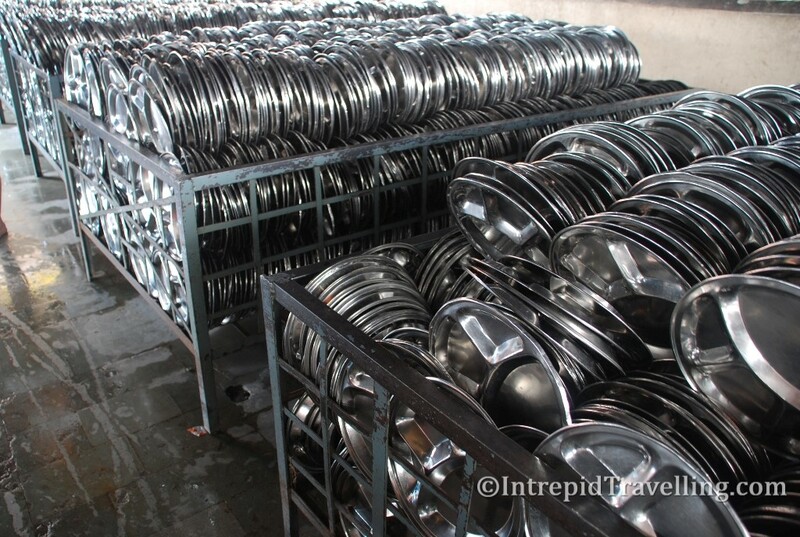 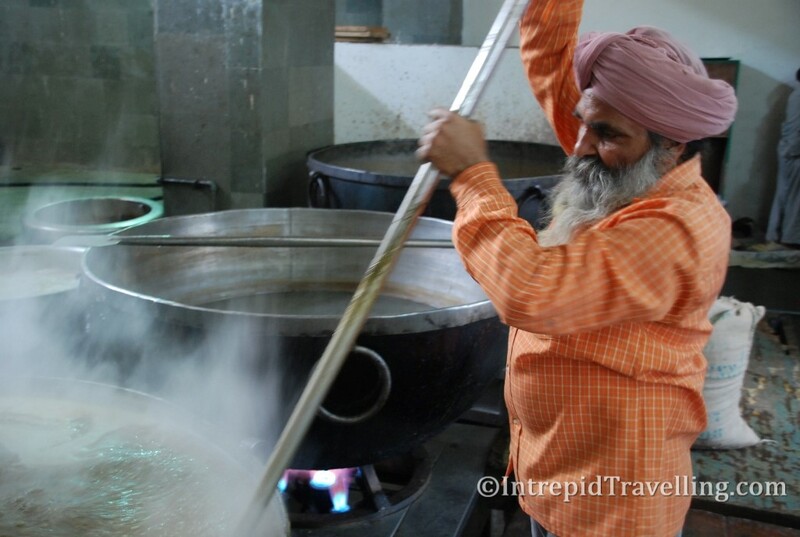 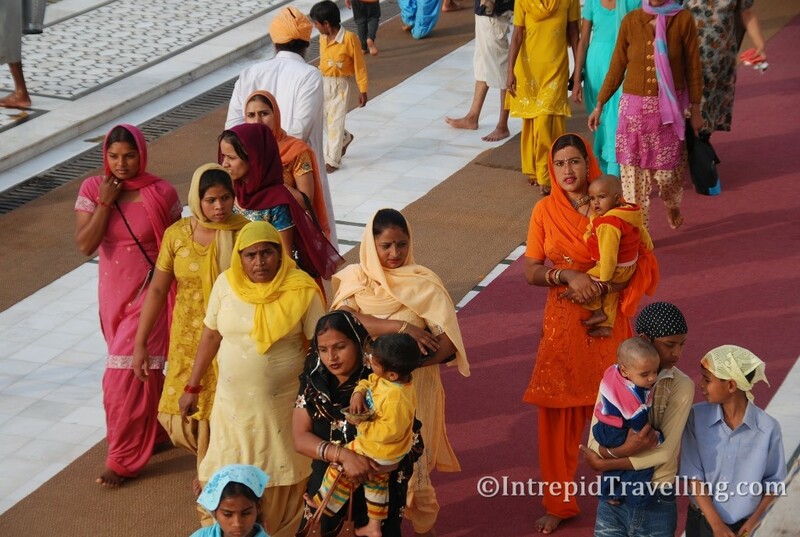 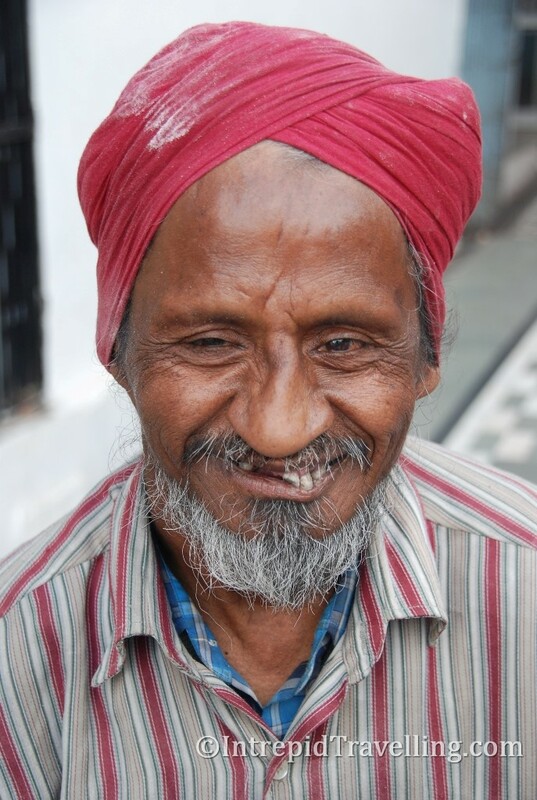 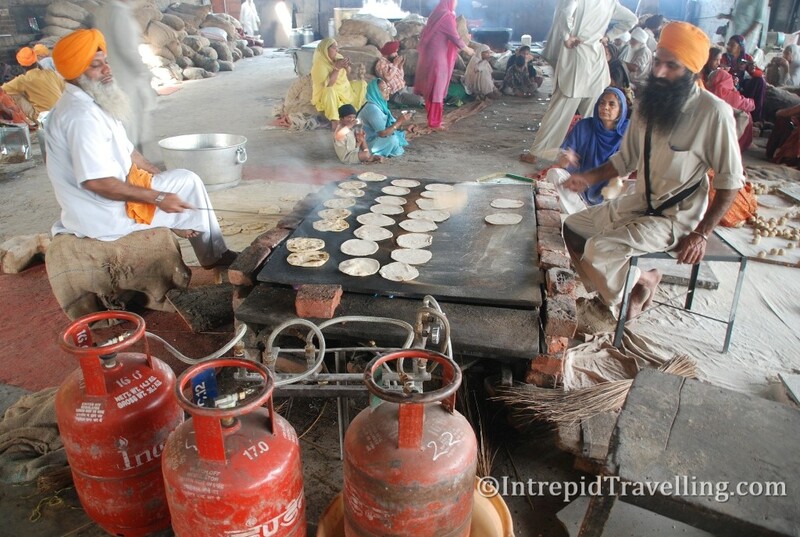 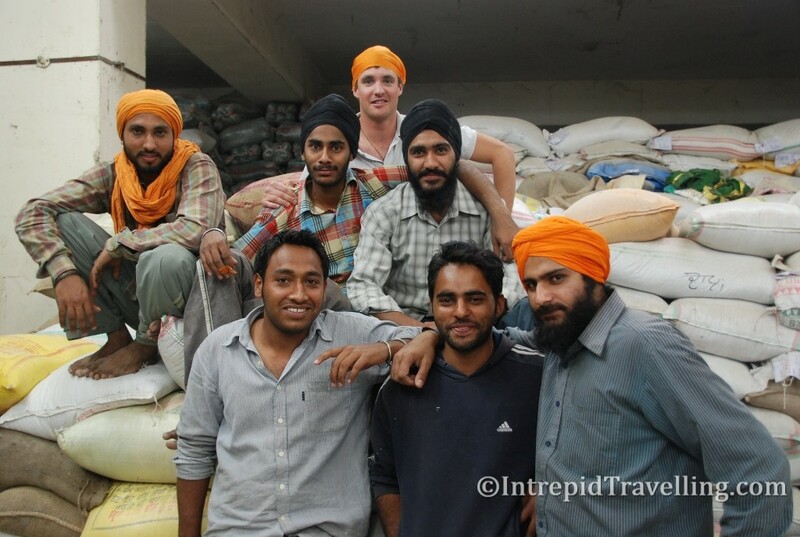 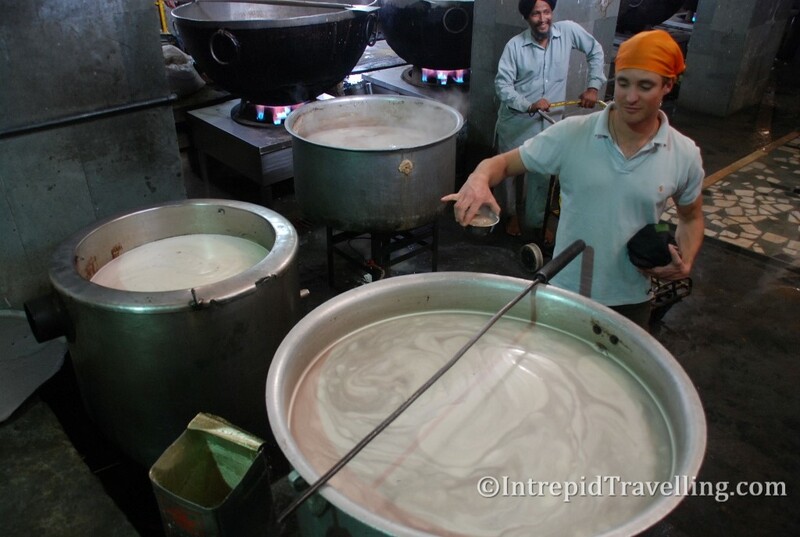 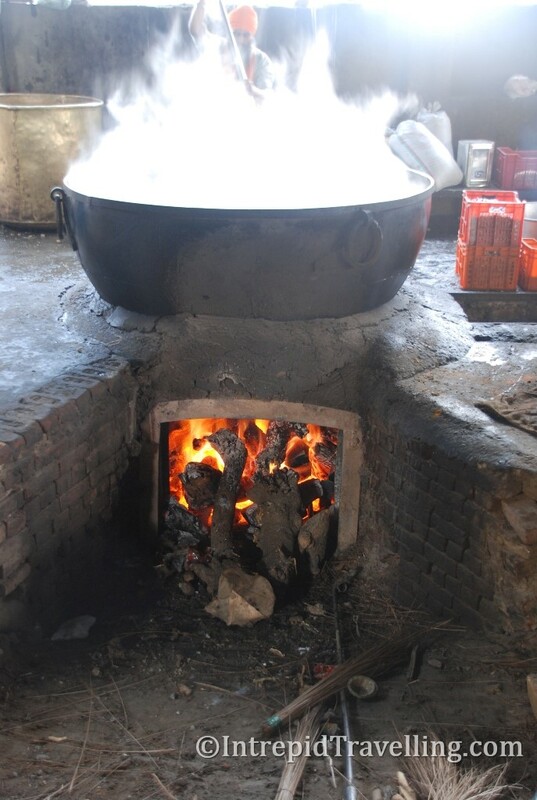 Over 100,000 people visit the Golden Temple Complex daily for worship, and also partake in the free community kitchen and meal (Langar) with any one welcome and many, if not all, assisting in either the preparation, cooking, serving and cleaning required as all the participants are volunteers. 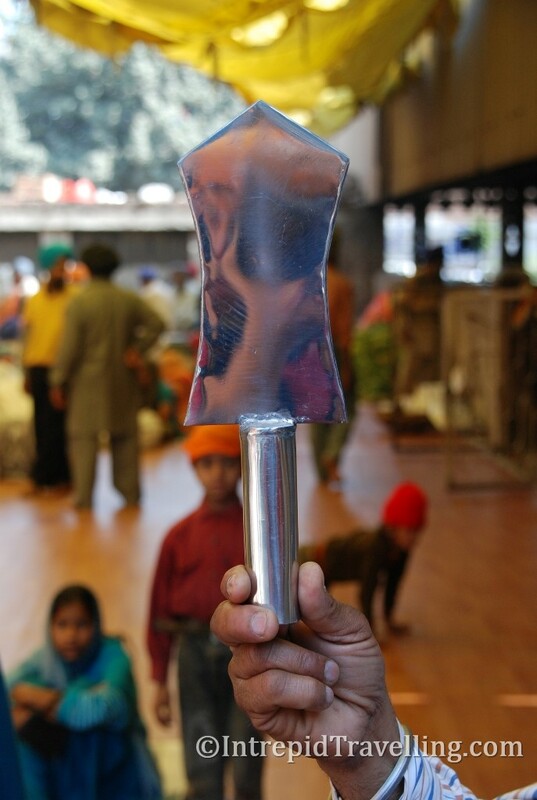 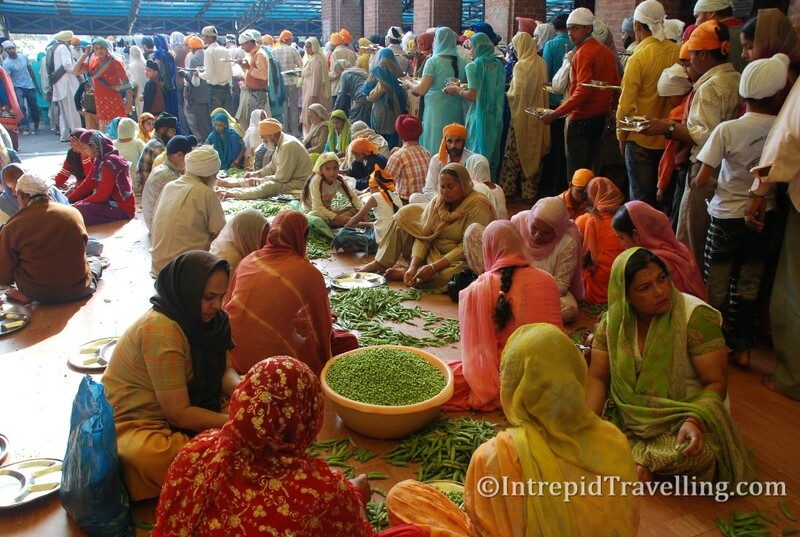 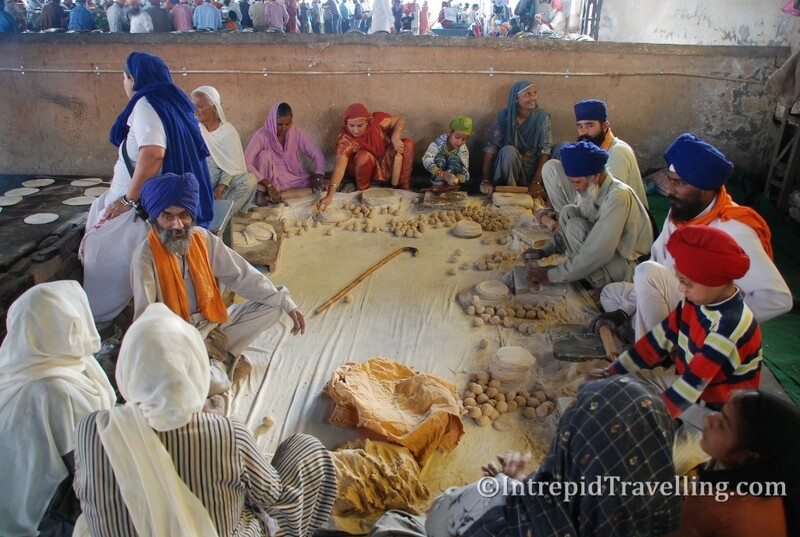 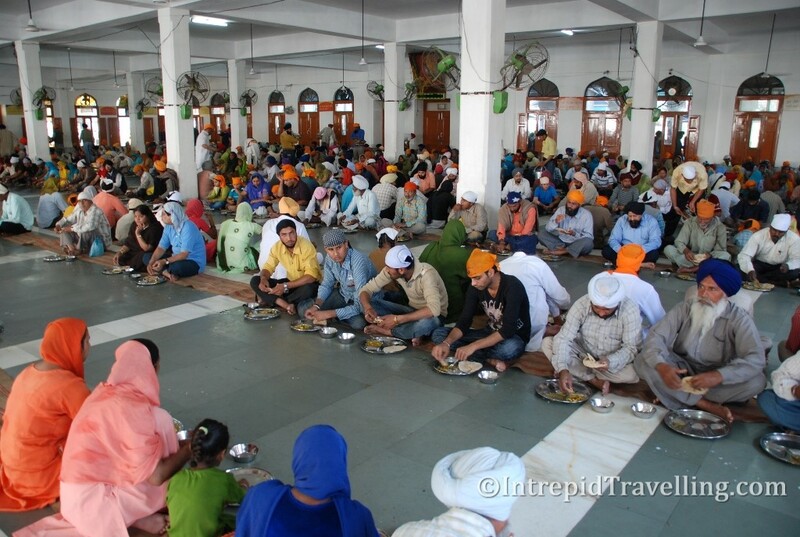 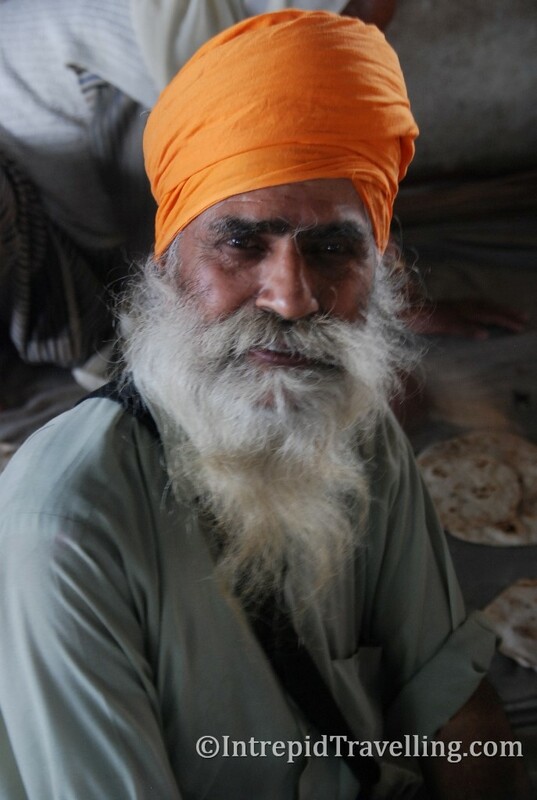 Langar is a tradition that is a hallmark of all Sikh Gurudwaras. 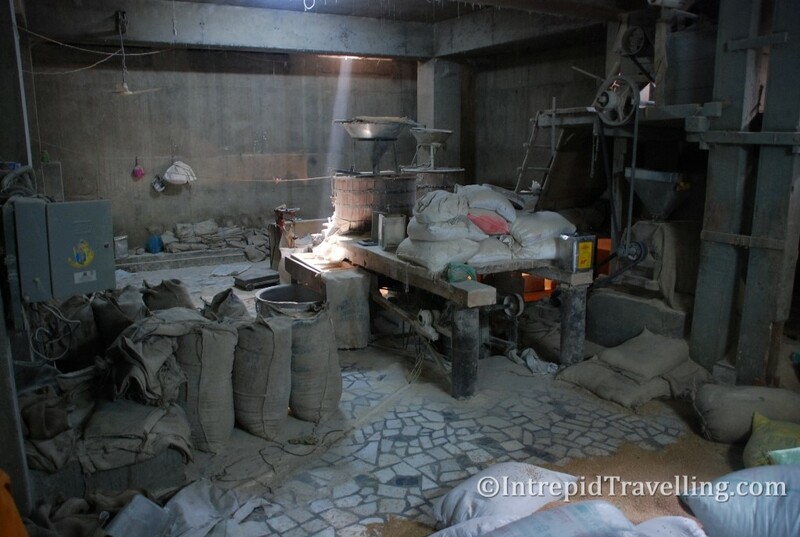 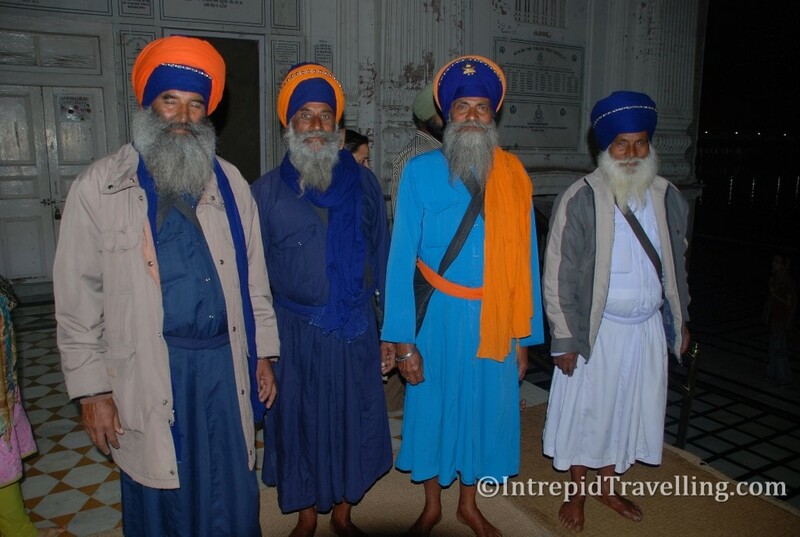 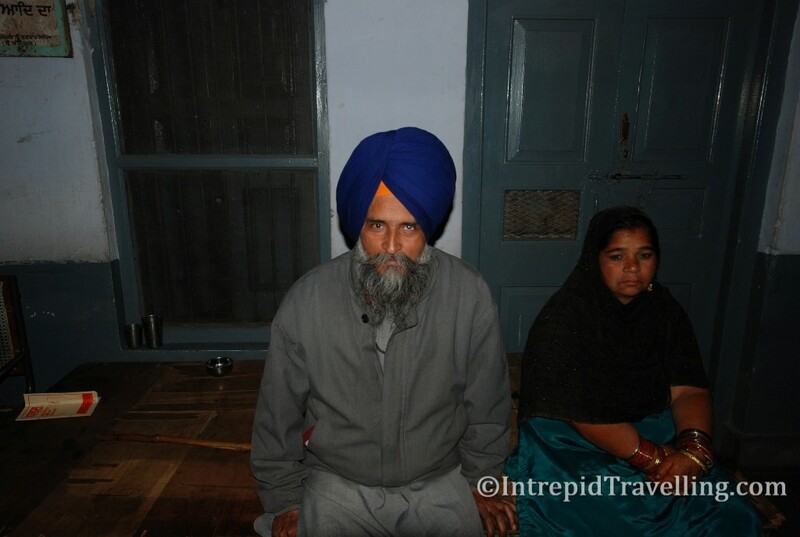 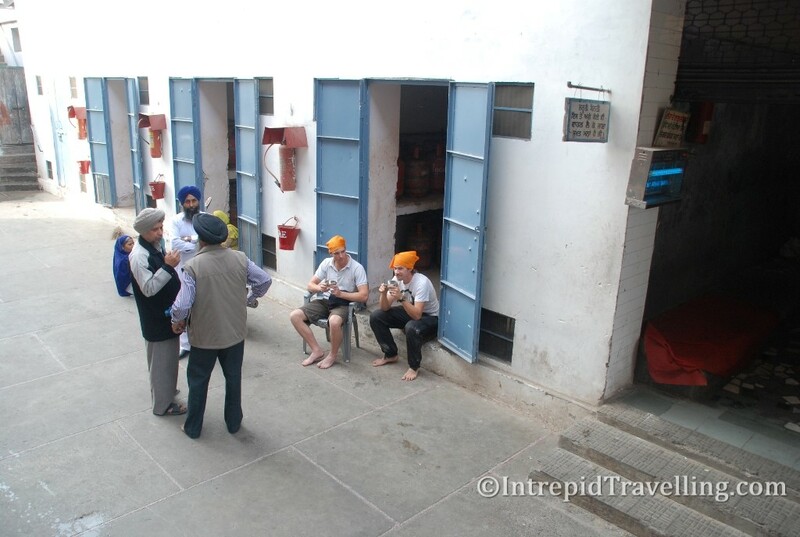 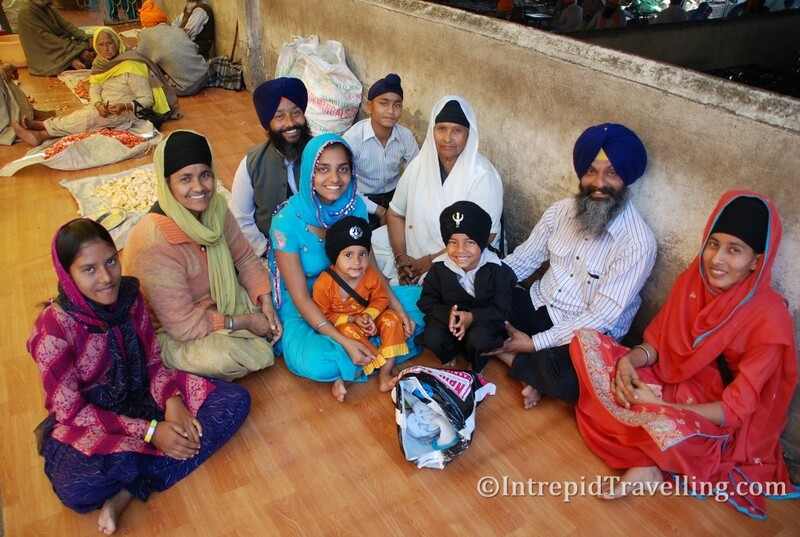 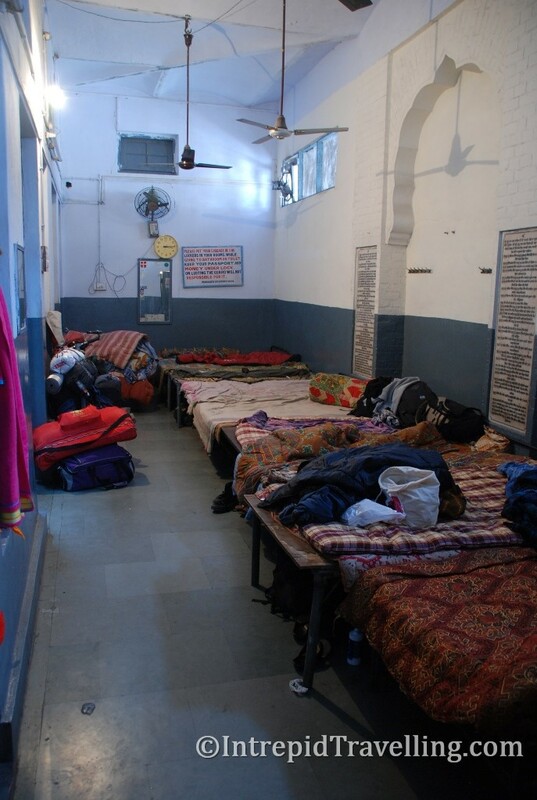 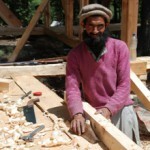 Uniquely foreigners can stay in the simple, but well equipped, dorm for free (the Sikh religion/people are very hospitable) within the complex for up to 4 days. 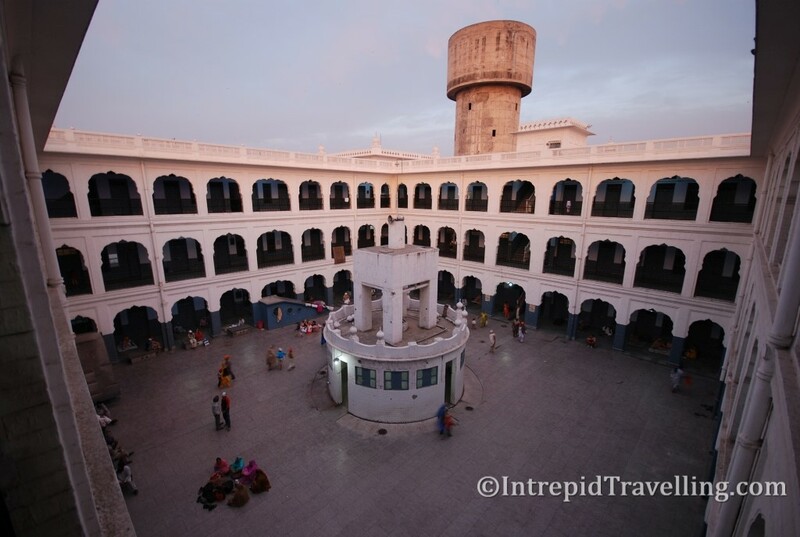 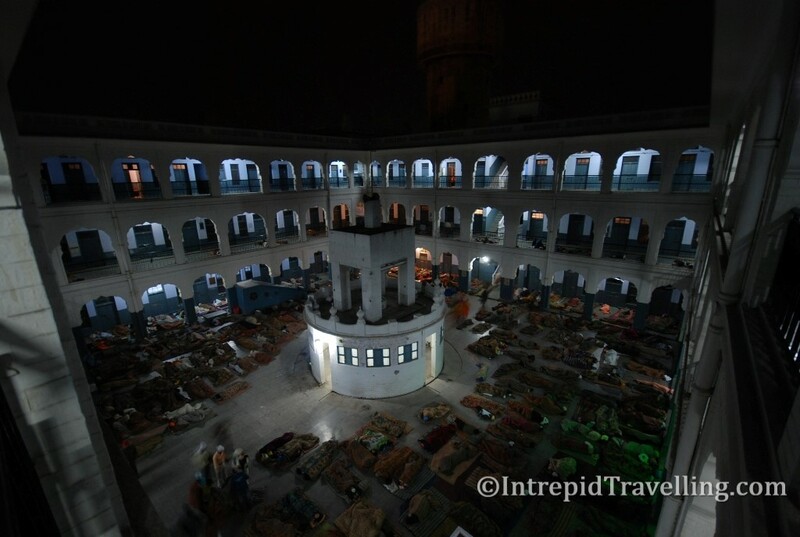 Indian pilgrims can sleep in the courtyard under the stars on mattress and blankets that are provided – it’s quite the sight! 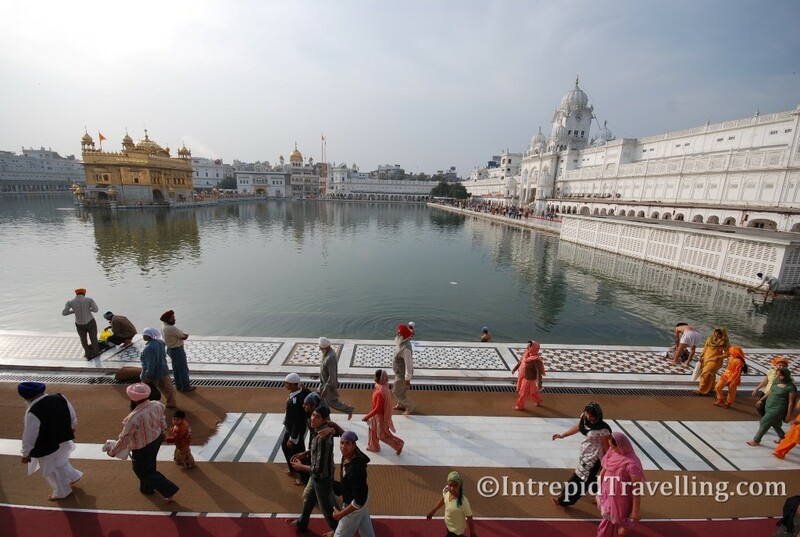 The Golden Temple itself ‘floats’ in the middle of a large sacred pool at the end of a causeway, surrounded by white marble buildings while priests and musicians continuously chant scriptures from their holy book the Guru Granth Sihib. 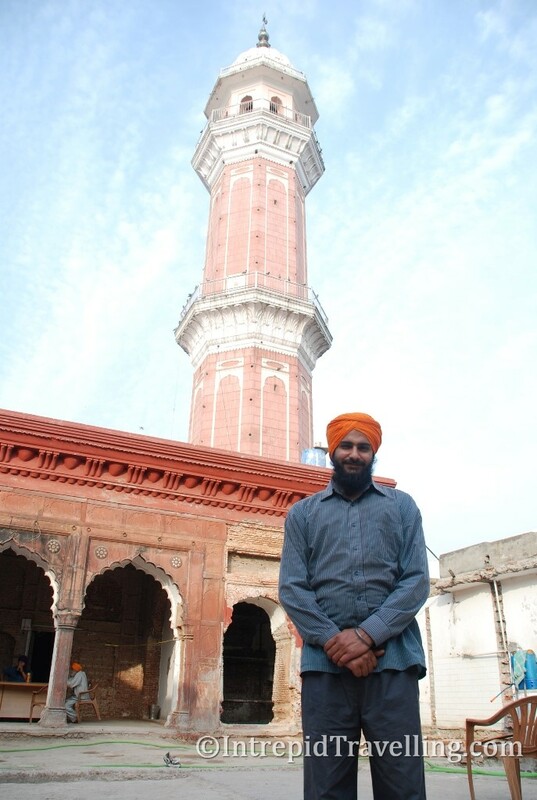 Shrines, a museum and monuments are dotted around the edge of the pool, two red sandstone Islamic style minarets tower over one side of the while marbled compound. 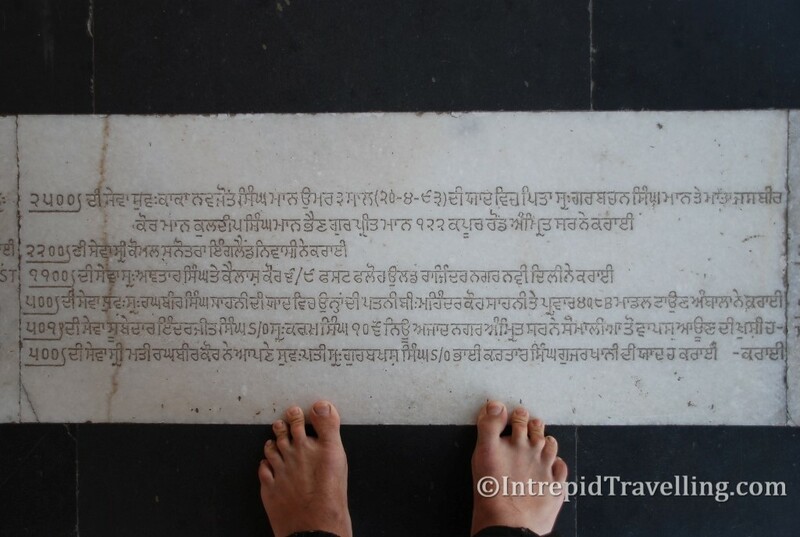 Punjabi script covers the marble walls and many of the marble stone floors. 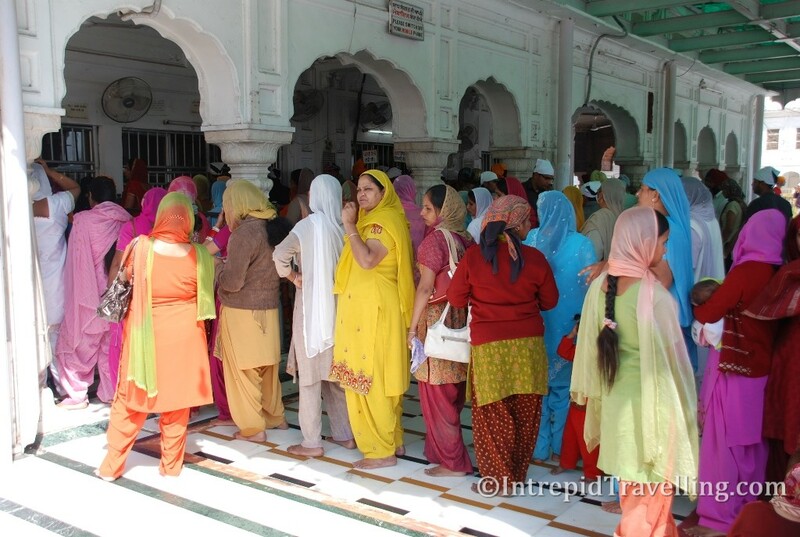 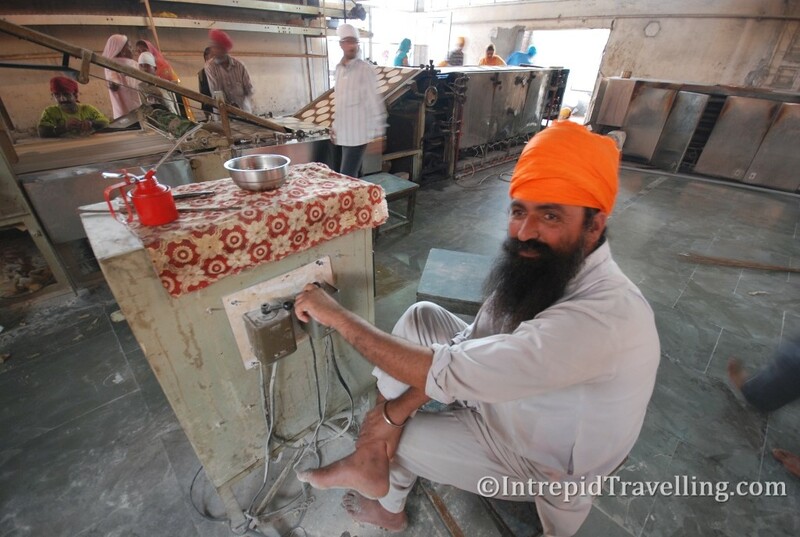 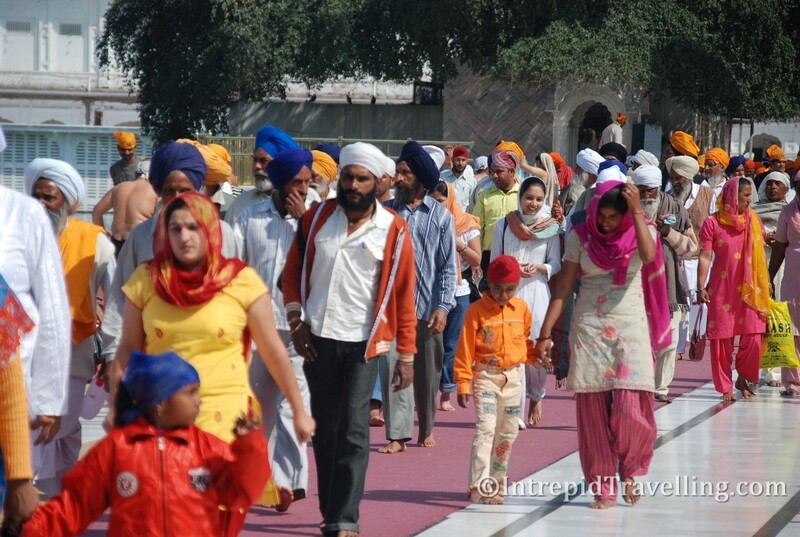 The marble is cool to the touch, and you’ll become acutely aware of this as while in or around the Golden Temple everyone must be barefoot, in addition to covering their head (Sikh’s at all times hence the men’s Turban’s) – they even provide bandannas for non Sikhs! 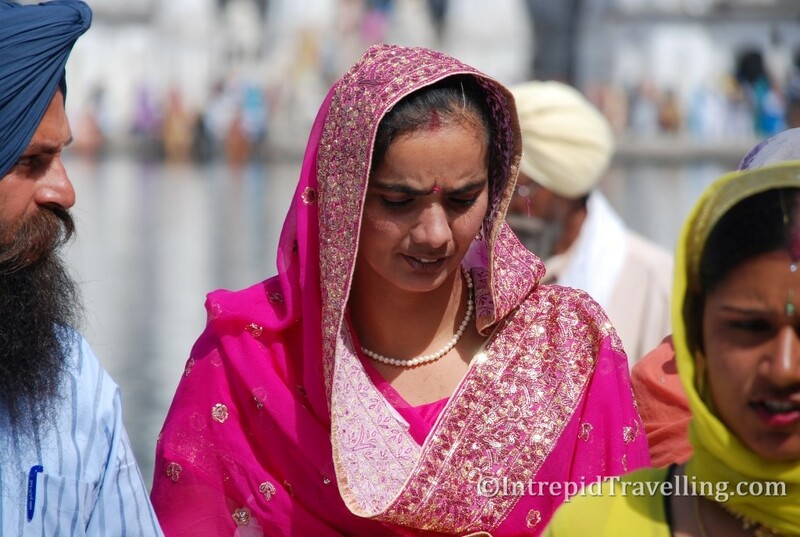 You’ll likely also see more women here than you do when travelling about India, they seem more visible, in part because many wear beautifully bright Saris as they circle the pool as part of the tradition requires. 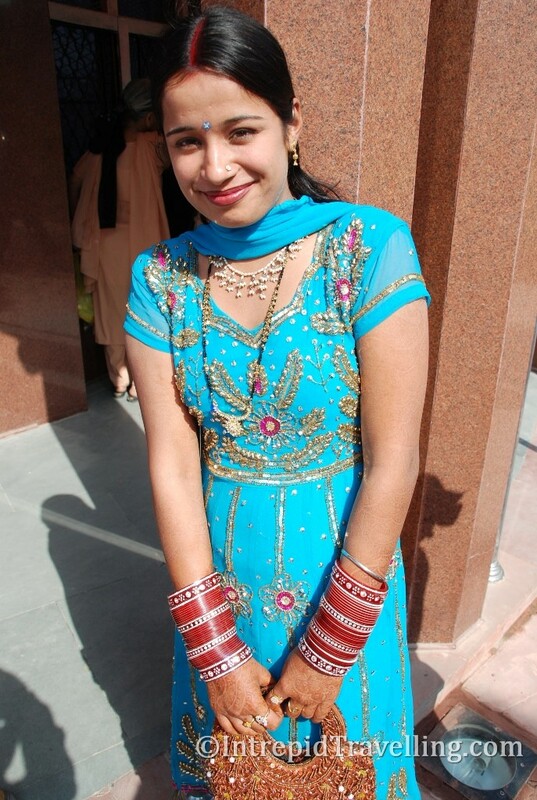 If you’re lucky, you may also see the odd women wearing sets of bangles called Chura – a signal of their impending, or recent marriage (likely to have been arranged as that is still common place in India, although ‘love’ marriages are more accepted these days). 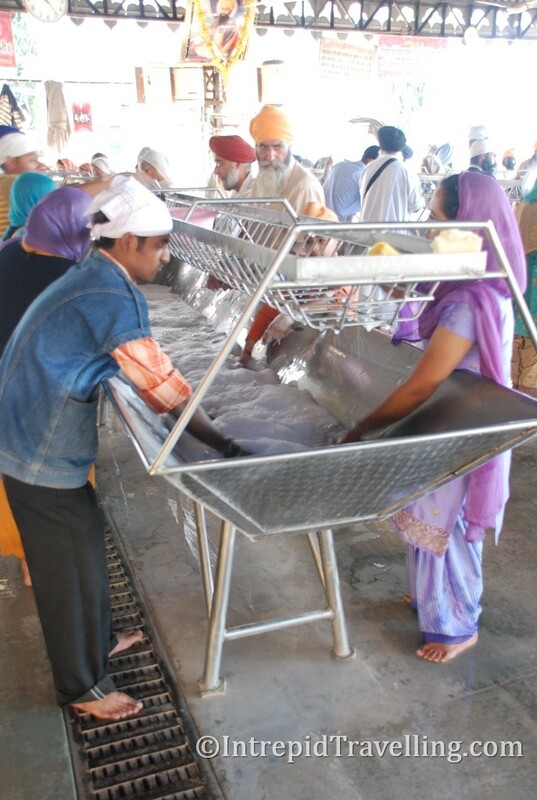 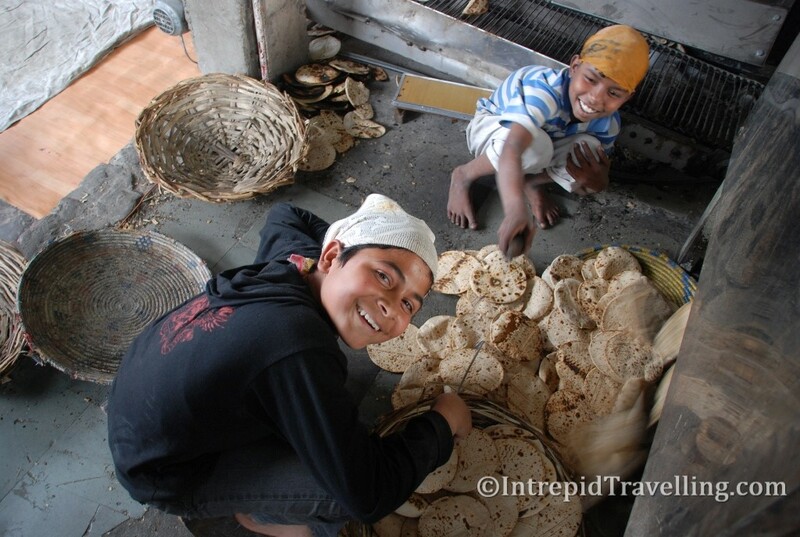 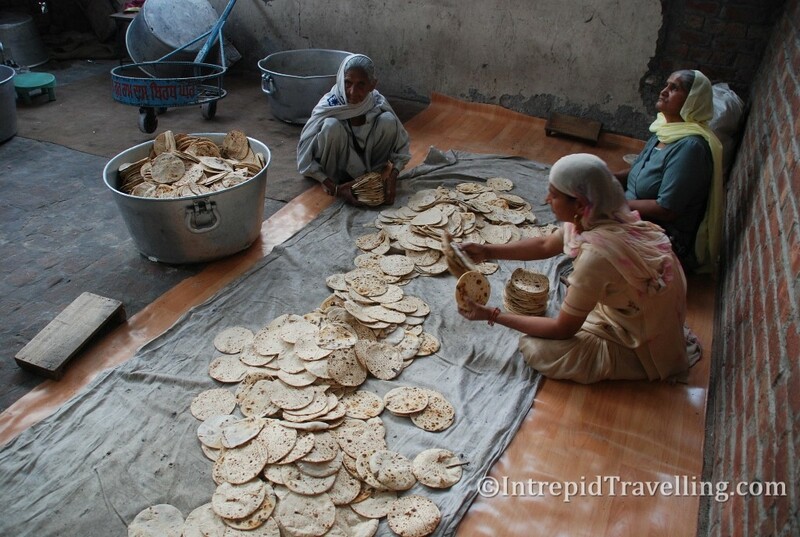 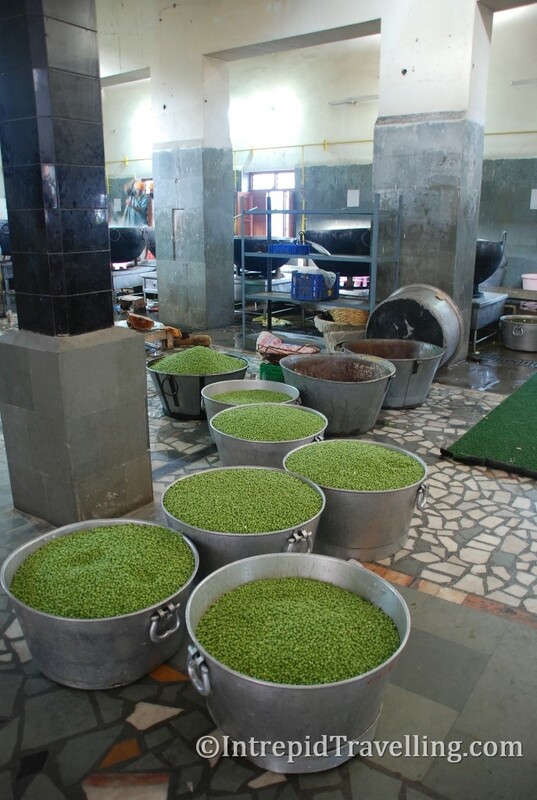 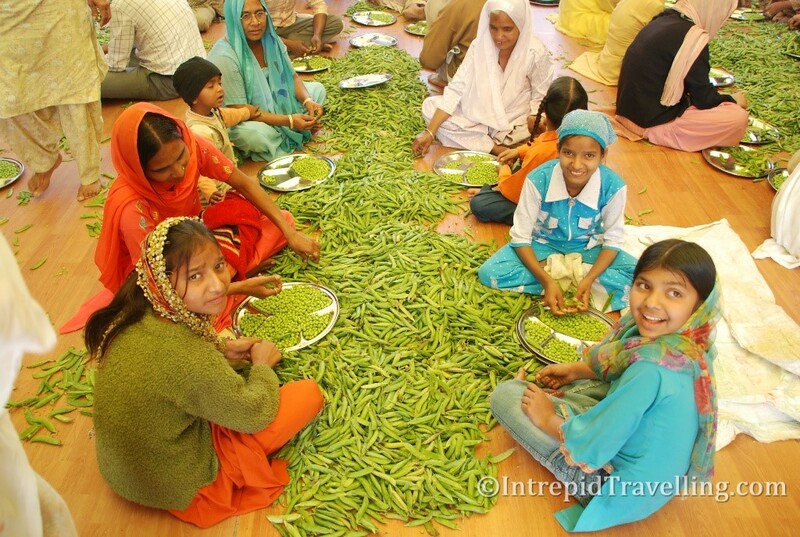 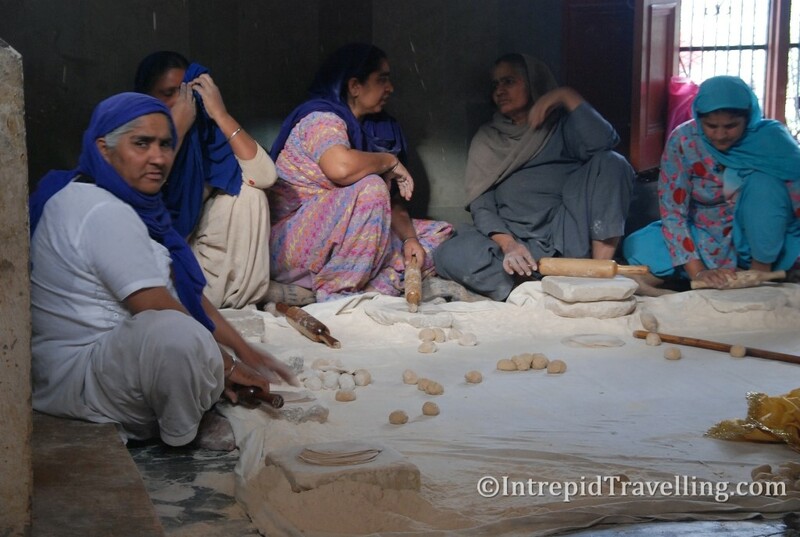 All of the functions in and around the temple are performed by volunteers, from the ‘podding’ of peas, the kneading of bread for roti’s to the washing of the thousands of plates. 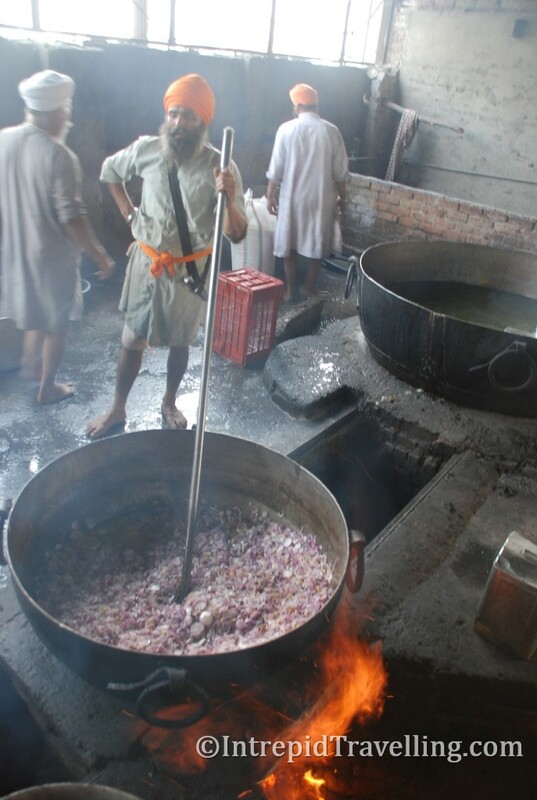 Meals are prepared 24 hours a day, free of charge, so the community kitchen is a constant hive of activity. 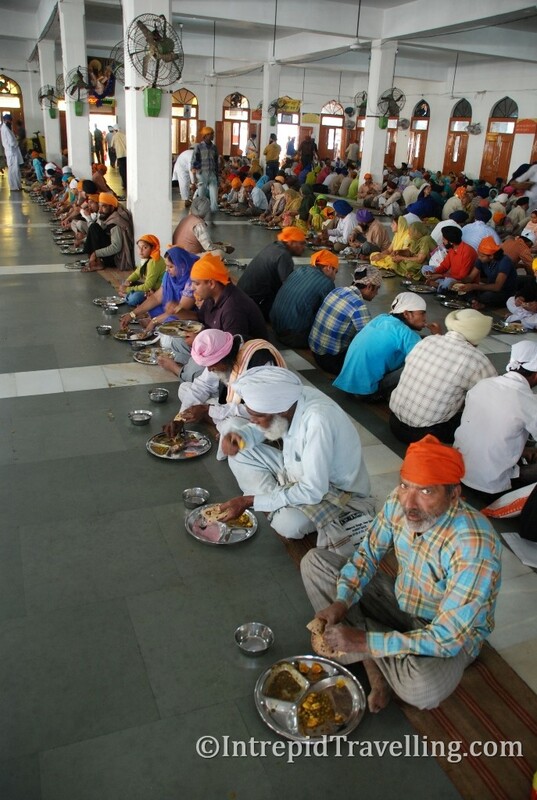 Fascinated by the scale of this generosity (some 100,000 Langer meals are served on Sundays) we found ourselves not only exploring the various rooms of the kitchens, but also helping out each day we were there. 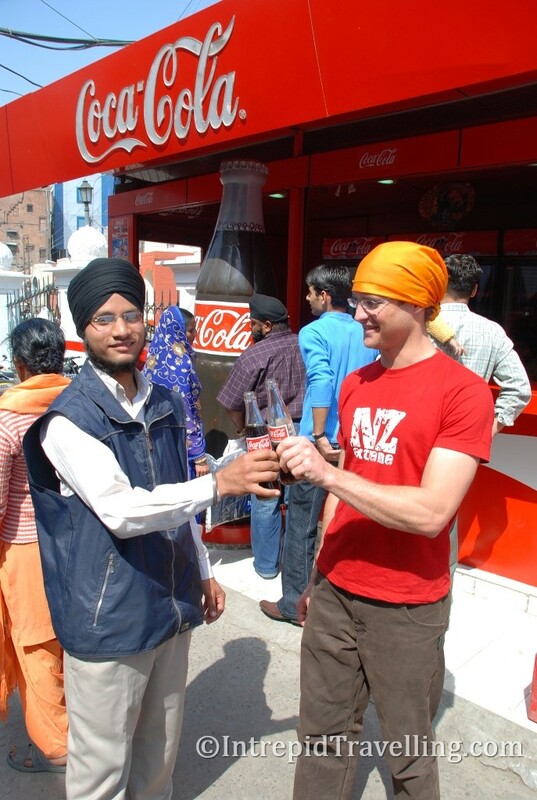 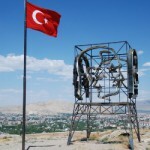 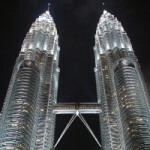 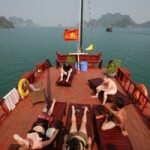 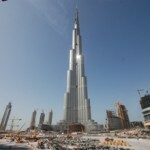 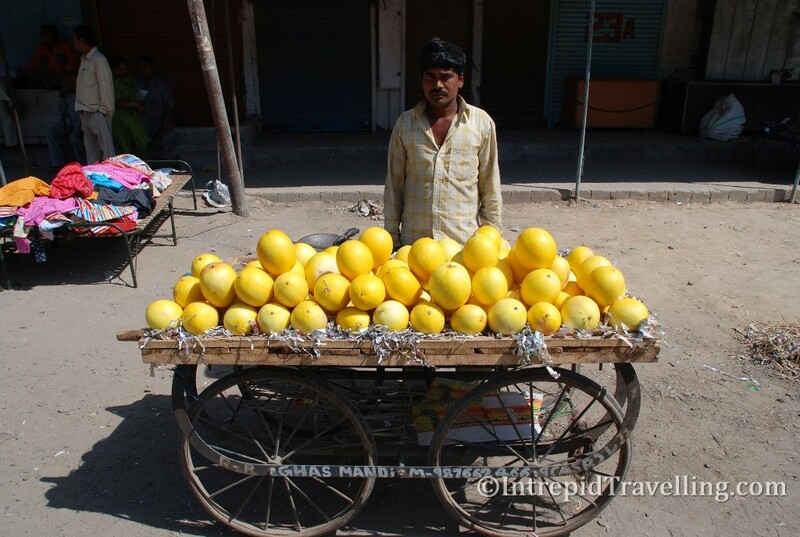 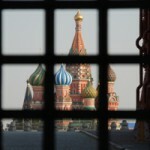 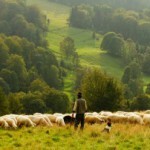 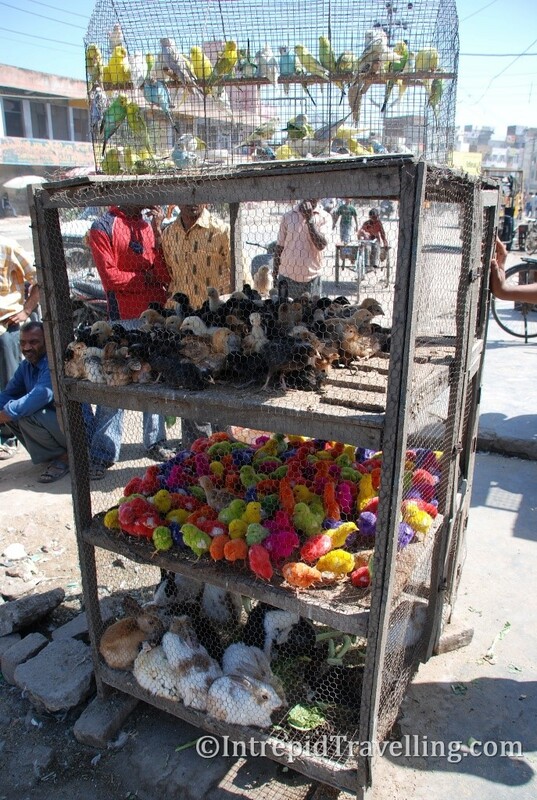 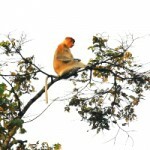 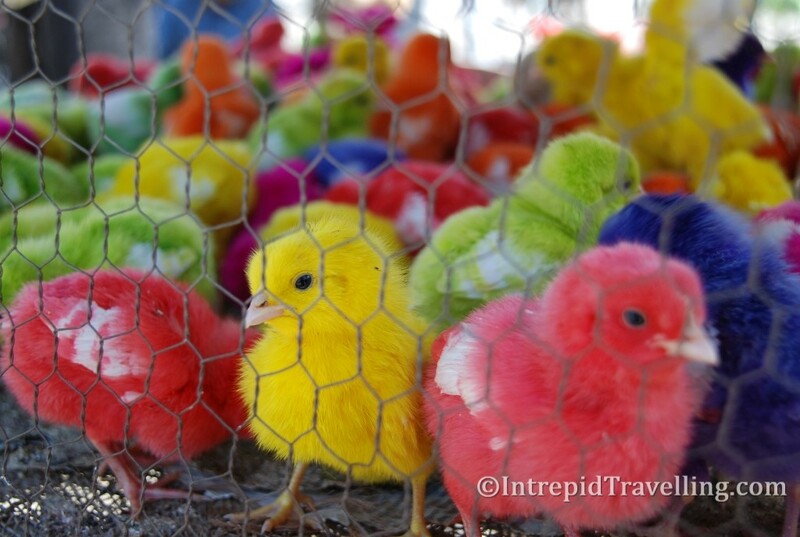 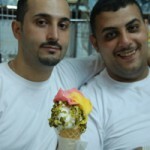 A great way to interact with the locals, make new friends and memories. 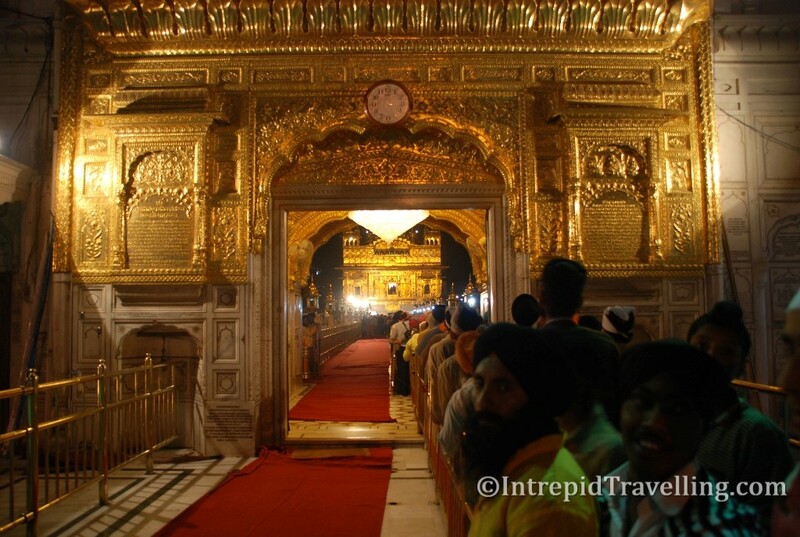 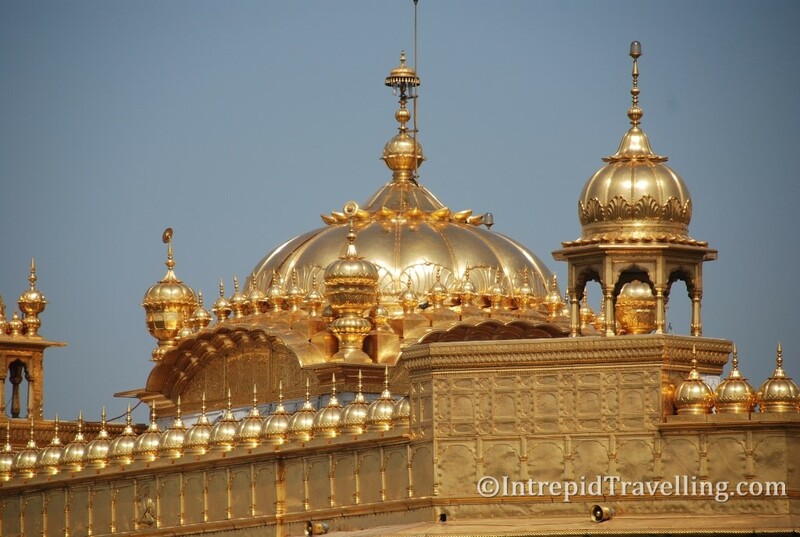 Visiting the Sri Harmandir Sahib complex (Golden Temple) absolutely needs to be at the top of your list when visiting India, it’s possibly one of the greatest cultural experiences you can have, not only in India, but anywhere around the world.